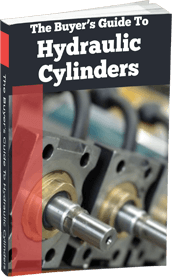 One of the factors that you have to take into account when producing hydraulic parts is the materials from which they are made. At Ranger Caradoc, we work with the best materials for durable, high performance hydraulic cylinders and pistons. Type 304 Stainless is one of the most widely used materials in engineering. Type 304 Steel is not only resistant to corrosion but is also easily available and environmentally friendly. Stainless steel 304 is durable in acidic environments and does not wear easily. When used to manufacture hydraulic cylinders, titanium grade 1 provides corrosion resistance and impeccable strength. It is also easy to machine or form, and is relatively lightweight for its strength - one of the best properties to look for in a material. For all the advantages of titanium 1, it is expensive due to the energy-intensive ore extraction process. One of the reasons why Grade 60-44-18 Cast Iron is popular for engineering purposes is because it is the cheapest material available! Cast iron has a superior surface finish and is associated with a low cost of fabrication. Despite being lightweight, ductile cast iron will deliver excellent strength and load bearing capacity. Ductile cast iron is not without some disadvantages. The material is difficult to weld and is vulnerable to rust. It is also limited in acidic environments. 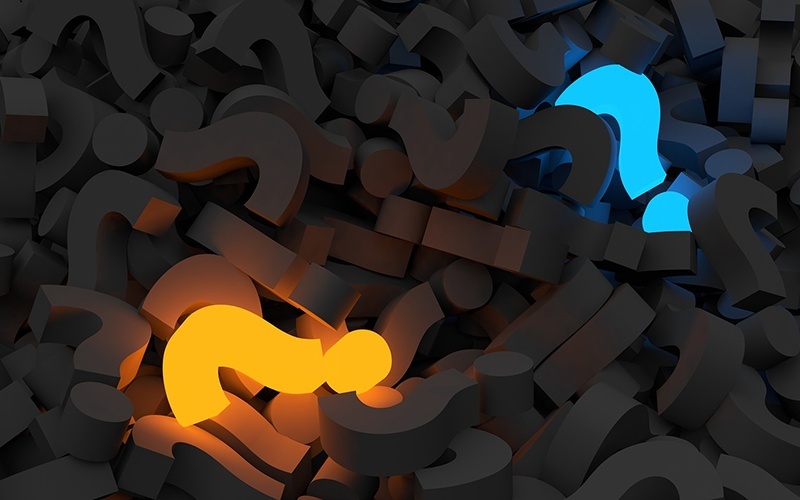 To get this material (a broad category rather than a single metal), steel is alloyed with different metals to create a composite metal with the desired properties. In addition to being cheap, low alloy steel is resistant to wear, corrosion and abrasion. It also works well with oils, fuels and solvents. This alloy has a high tensile strength and is resistant to a good number of corrosive media, making it suitable for use in the manufacture of hydraulic pistons. It is also environmentally friendly, has great machinability and can be welded easily. The only disadvantage associated with this material is the relatively high price tag. Low carbon steel is not only easily available but also cheap. The material is malleable and very durable in oil and fuel. However, low carbon steel will yield easily and its use in an acidic environment is quite limited. At Ranger Caradoc, we strive to meet the unique needs of our clients when manufacturing hydraulic components. 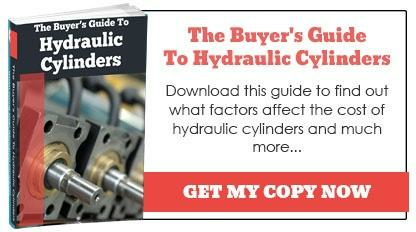 This is why we take time to choose the most appropriate materials for manufacturing hydraulic cylinders and pistons. The materials we use are non-toxic, durable and in many cases can be recycled. 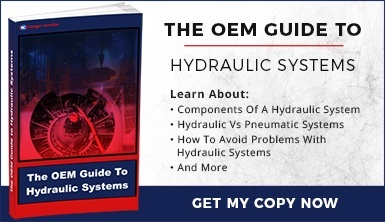 If you would like to learn more about these materials, kindly download our free Buyers Guide to Hydraulic Cylinders, or contact us.